GrabQpons Partners App Data & Review - Food & Drink - Apps Rankings! Are you ready to become a GrabQpons partner and offer your customers MORE? Your customers are online right now looking for their next amazing deal. Let’s make it easy for them. See how GrabQpons outperforms traditional marketing conversion rates. Give your customer MORE! No click throughs, no re-directs, no ads. Just great coupons that shoppers can redeem wherever they are with a simple tap of a button! So simple to redeem, coupon conversions will soar! Instant Deal Publishing: Gain access to an incredibly powerful partners app where they can create and publish a deal to nearby consumers within few seconds. 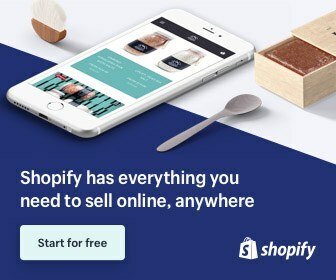 the perfect place for local stores to tap into to increase business with live deals! We help your business grow by introducing you to high-quality new customers, More patrons! Having a slow night? Upload a live deal and get more people in the door! Traffic Control: Our platform will help your business to determine the type and timing of the offer that will attract new customers and generate visibility for your establishment. Have a special tonight? Want to boost reservations for this evening? Post coupons, specials or deals any time, in real- time to attract new customers instantly! 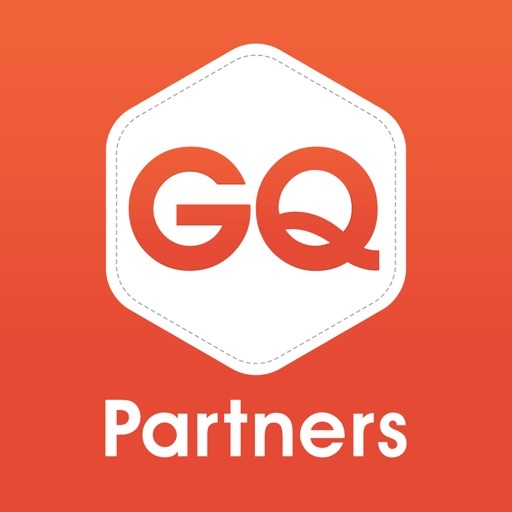 GQ Partners control the number of redeemable vouchers available to users on any specific run period. 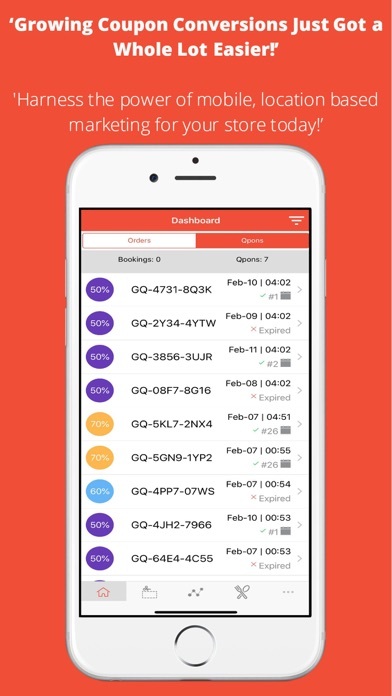 Perfect to attract the right number of customers based on the number of reservations, available staff, etc. Social Media Marketing: Through our innovative, and catchy marketing and promotional campaigns your business will gain additional marketing exposure as we promote your business by pushing real-time coupons and specials to social media channels used by our network. 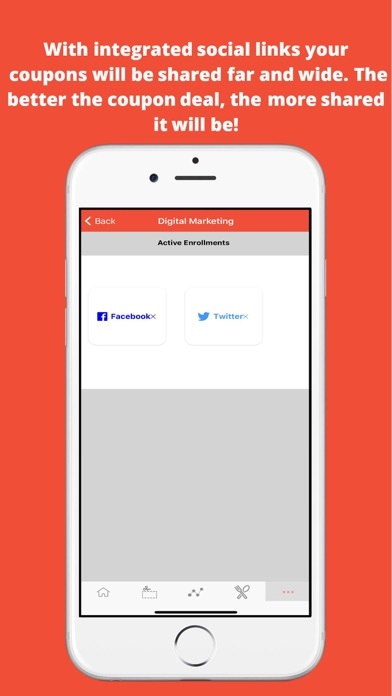 We consistently innovate to offer new solutions that deliver compelling and cost-effective marketing solutions for businesses to drive ROI and overall satisfy our consumers with new deals and discounts.Grow your clientele by marketing your business to the smartphone generation via a great, fun and instant platform! 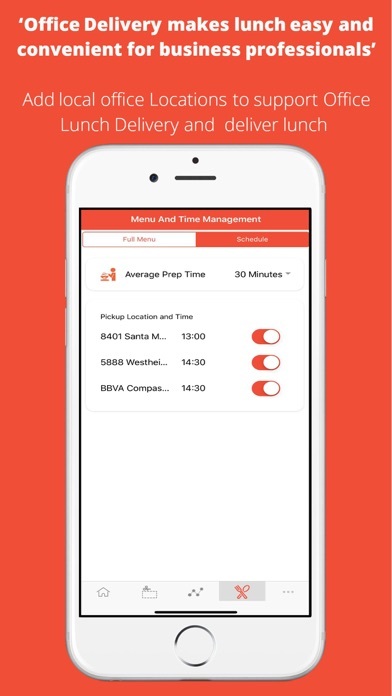 GrabQpons is an exciting new digital marketing tool for businesses selling location-based goods and services. GrabQpons promotes your deals to customers when they are searching or visiting your location, the perfect time to engage them. GQ’s ultimate goal is to give control back to local stores through dynamic pricing, to create an ‘efficient marketplace’ where restaurants, bars, cafes & grocery prices are tied more closely to real-time demand. Hopes to enhance the vibrancy of the food culture in every city it operates in. Technology trend in the food & drinks industry is driving customers away from dining out, GQ aims to bring them back by shifting to live deals with the assistance of modern technology. 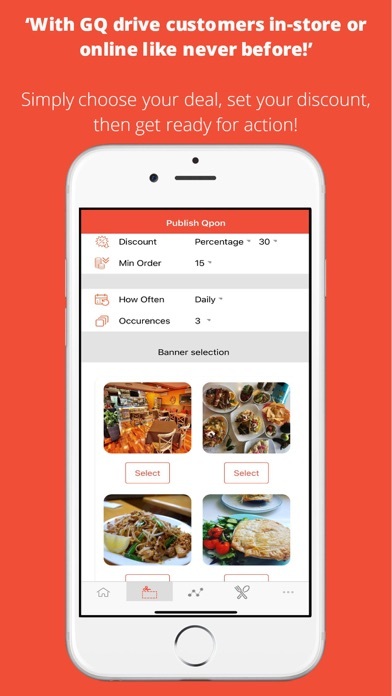 The applications GrabQpons Partners was published in the category Food & Drink on 2019-02-11 and was developed by GrabQpons. The file size is 28.38 MB. The current version is 1.0.1 and works well on 9.0 and high ios versions. Do you like GrabQpons Partners applications? Please share!